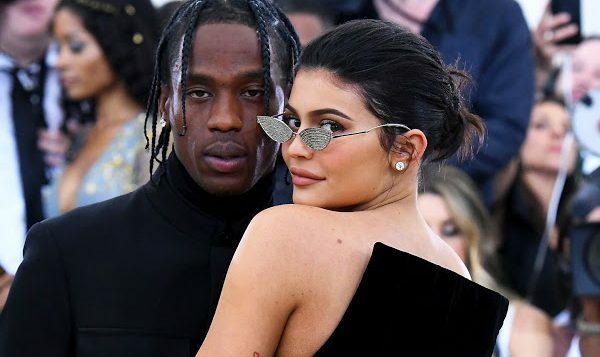 A source shares that Kylie Jenner and Travis Scott are doing “better than ever” after their family vacation. Let’s take a break from talking about Khloé Kardashian’s love life (she’s enjoying being single at the moment, FYI) to talk about what’s going on with Kylie Jenner and boyfriend/baby daddy Travis Scott. 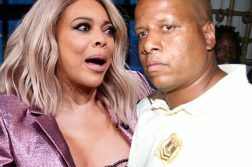 Kylie and Travis’ relationship hit a rough patch in February when rumors spread that he maybe cheated on her. Kylie reportedly found something that she didn’t like on his phone, and ever since Travis has been trying to make it up to her by flying to visit the fam in the middle of the night, deleting his entire Instagram, and going on a vacation with Kylie and Stormi earlier this week. 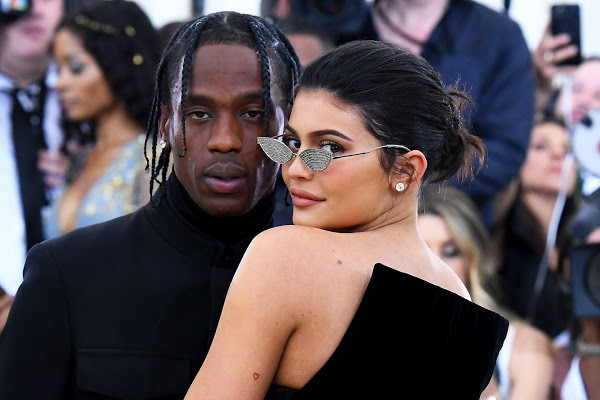 Travis is about to kick off a residency in Las Vegas, but afterward, “Travis has about a month off and the couple plans to spend a lot of time together alone and with Stormi,” says the source. And if that month off gives us more adorable Webster/Jenner family Instagrams like the one below, then I can’t wait!